Think of a Concourse cars??? WE HAVE RESTORED AND FOR UNTOUCHED. All Ford Family Day:The day is a “NO ALCOHOL” event and is open to the whole family. We have plenty of activities and rides for the kids to enjoy, including face painting and pony rides. See some of the best original Ford vehicles in the country alongside some amazingly restored and modified examples. 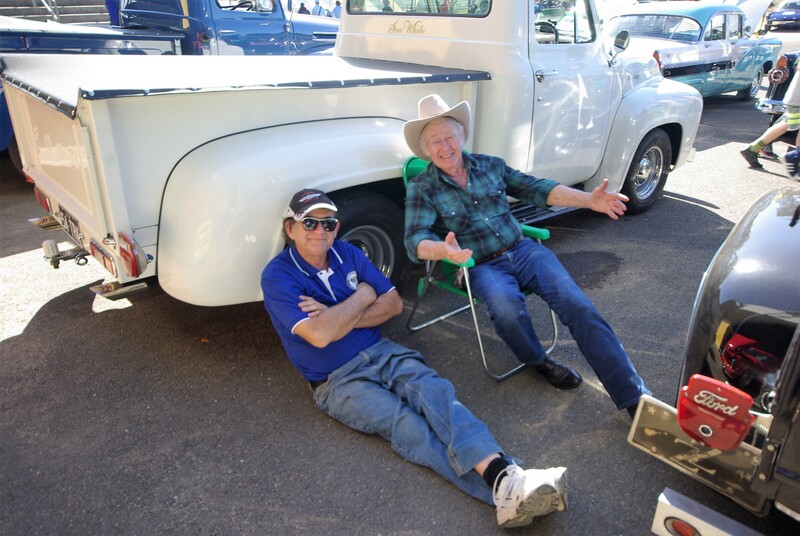 Talk to members from the various car clubs that make up The Combined Ford Clubs of N.S.W. Check out all the trade stands as well, you just might find that elusive spare part for your Ford project. The Combined Ford Clubs of N.S.W. Inc. invite you to join the celebration of Fords finest to be held at the Sydney Dragway, Eastern Creek, NSW. Ford only vehicles welcome, buses to drag cars and everything in between. Display vehicles gate opens – 7.00am to 9.00am. Vehicles MAY NOT EXIT before 3.30pm. $20 per display vehicle, payable upon entry. Primer, damaged vehicles or rust buckets will NOT be permitted entry. General Spectator parking & viewing from 9.00am. Spectator Entry only $10 per adult. Free Entry for children 12 and under. NO ALCOHOL permitted into the venue. Go to the Conditions of Entry page for more details.